to address some of today’s greatest challenges. Prof. Susan Moeller, director of the International Center for Media and the Public Agenda (ICMPA) and Stephen Salyer, President and CEO of the Salzburg Global Seminar. This year’s Salzburg Academy session — July 16 to August 2, 2019 — will be the 13th year of the program. 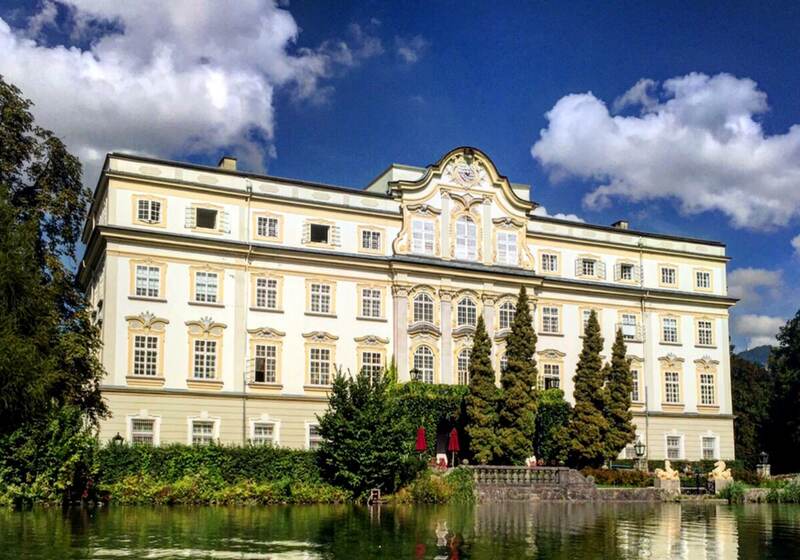 JOIN US AT THE SALZBURG ACADEMY NEXT SUMMER! To see the multimedia articles published on Medium by the students in 2018, click HERE. To see the multimedia articles published on Medium by the students in 2017, click HERE. To see the multimedia articles published on Medium by the students in 2016, click HERE. 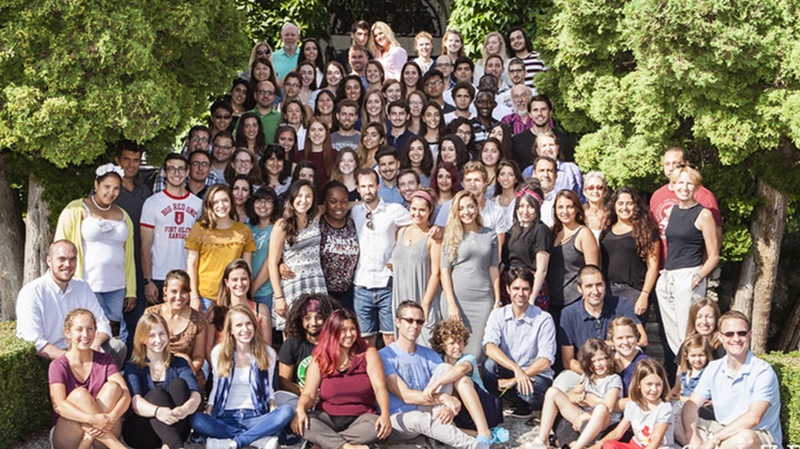 The Salzburg Academy on Media & Global Change is an initiative founded by the Salzburg Global Seminar and the International Center for Media and the Public Agenda at the University of Maryland, College Park. ICMPA is an academic institute for media and public policy teaching and research based at the University of Maryland’s Philip Merrill College of Journalism and affiliated with the University’s School of Public Policy. The Salzburg Global Seminar is an independent, non-governmental organization that for 70 years has convened imaginative thinkers from different cultures and institutions to solve issues of global concern. Following each summer’s session, the Academy’s university and other partners collaborate in a range of shared projects focused on media’s roles and responsibilities in the public consideration of global issues. Multiple books, articles and conference papers have resulted from these collaborations. Prof. Paul Mihailidis, associate professor at Emerson College, is the current director of the Salzburg Academy program.